Roof replacement or installation is one of the most important projects you could ever undertake for your home. Your roof plays a vital role in keeping your home beautiful and protected from the elements. On top of that, it helps you save on monthly bills by improving energy efficiency. To enjoy all these benefits, you need to be extra careful when making decisions about your project. Roofing Materials Matter – Most homes in America have pitched roofs. Asphalt shingles are the most widely used material for homes because of their natural charm and proven durability. With proper maintenance, they can last for up to 50 years or more. As the leading roofing contractor in the region, Vinylume offers top-quality asphalt shingles from GAF. These include Timberline HD®, Camelot®, and Glenwood™ shingles. 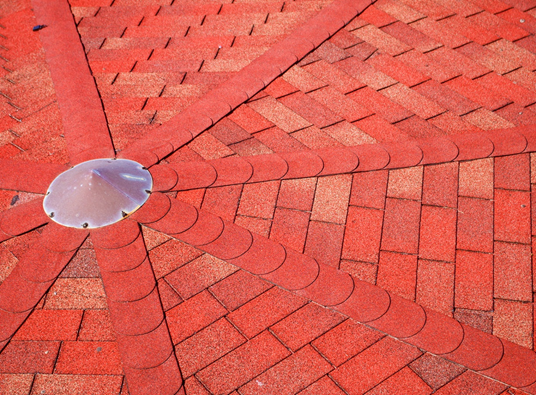 They are available in different colors and styles, ensuring the beauty of your roofing in Westchester for many years. Roofs Affect Your Home’s Value – A beautiful roof above your home can greatly increase its value. According to the 2016 Cost vs. Value report, roof replacement yields great returns on investment. Roofs Need Regular Health Check – Unlike your windows and doors, you don’t give as much attention to your roof because you don’t see it everyday. That’s why many homeowners tend to only notice the problems when their roof begins to leak excessively. Small problems, like cracks and holes, can grow bigger over time. To make the most of your new roofing in White Plains, NY, be sure to get experts to help you with regular monitoring. Getting a new roof is a big project that needs your complete and constant attention. Know the right options for your home by consulting our experts at Vinylume. Since 1951, we have been helping local homeowners create better homes for their families through our quality products and services. Give us a call at (866) 244-8029 or fill out our contact form to get a FREE estimate today.